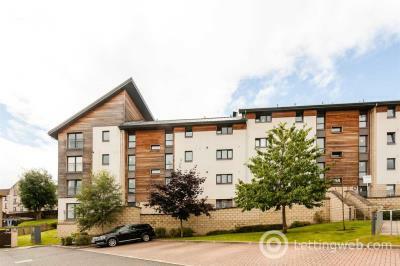 Presented in excellent condition is this attractive furnished 3-bedroom penthouse apartment boasting unparalleled views across the city towards Kinnoull. 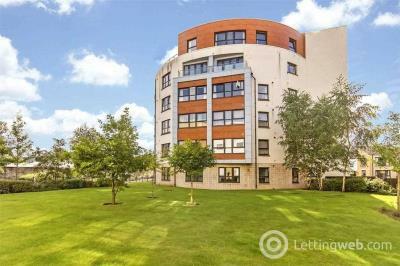 This immaculate second-floor 2 double bedroom Apartment occupies a much sought-after position enjoying superb views, within a prestigious private development. 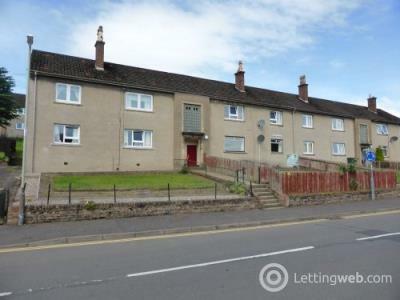 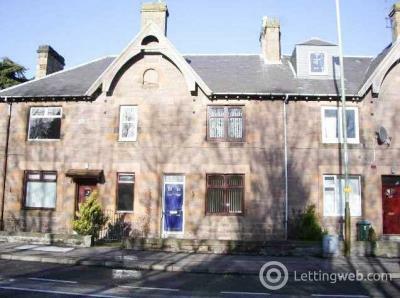 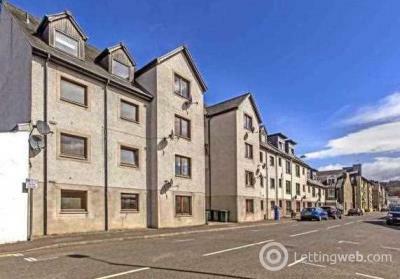 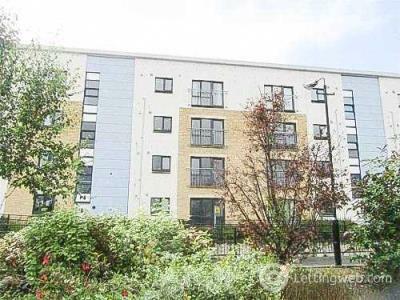 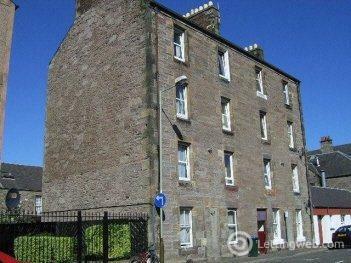 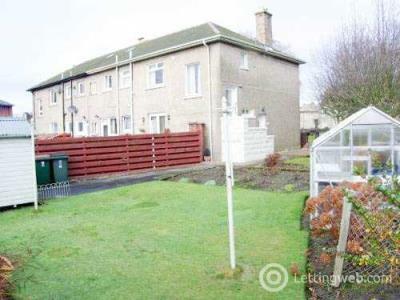 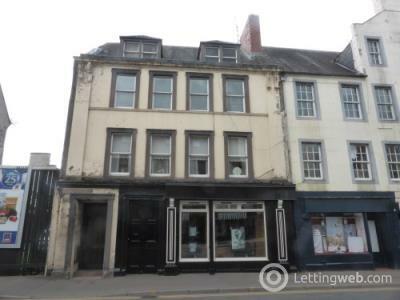 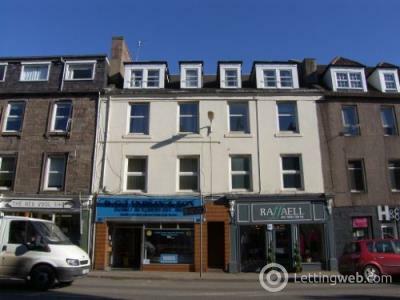 Immaculately presented top floor flat in town centre. 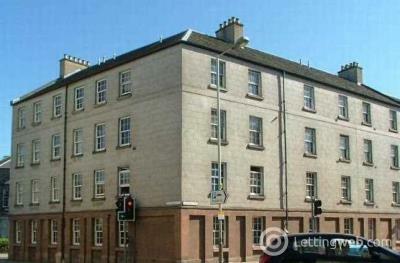 Accommodation comprises 1 double bedroom, lounge, kitchen and bathroom, Gas central heating throughout.